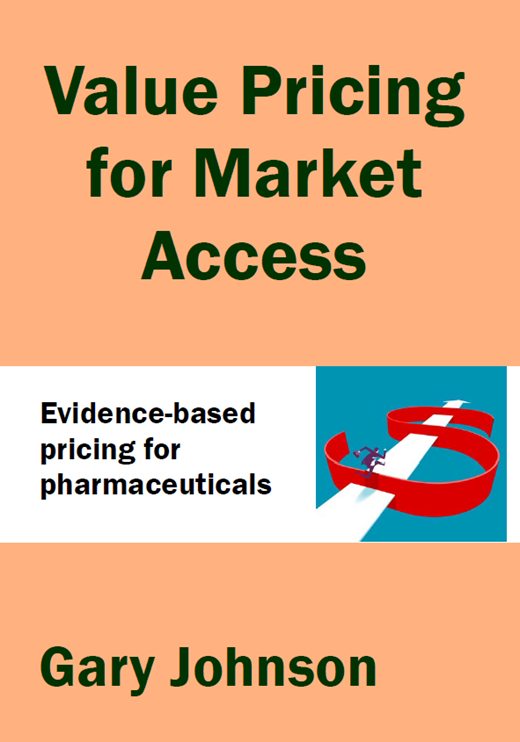 Pharmaceutical pricing & market access: including value-based pricing and behavior-based pricing approaches to developing optimal pricing strategies. Pharmaceutical international reference pricing: including complex systems pricing techniques for international reference pricing and national pricing strategy optimization. 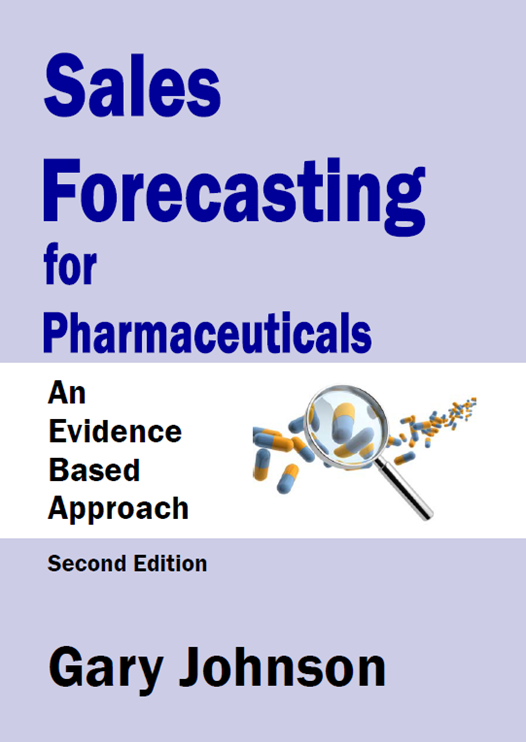 Pharmaceutical demand forecasting: including evidence-based approaches for developing strategic forecast models of pharmaceutical sales, demand and risk. 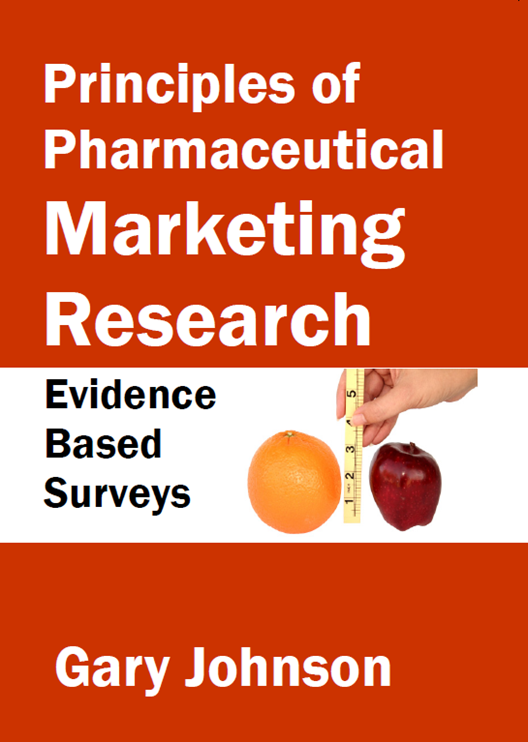 Pharmaceutical market research: including Pharma-Specific™ conjoint with powerful marketing analysis deliverables. Reduction in pricing errors compared to traditional pricing methodologies. Reduction in relative forecast error provided by Inpharmation’s Pharma-Specific self-explicated conjoint vs. discrete choice-based conjoint. "Europe's most respected pharma forecasting & pricing specialist consultancy." A technology platform trusted by all the world’s leading pharma companies. A partner who enhances their knowledge and capabilities rather than just offering a narrow solution. What can evidence-based insights do for you? Inpharmation is built upon decades of research into pharmaceutical sales forecasting models and pharmaceutical value-based pricing and market access research methodologies. If you’ve ever been frustrated at the lack of evidence or scientific rigor available for your forecasts, you’ll understand why we founded Inpharmation. 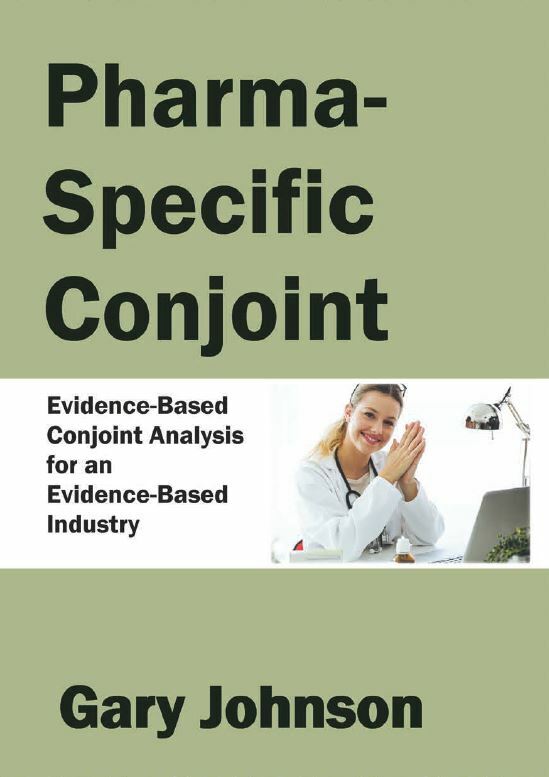 When you start a project with Inpharmation you gain access to decades of experience in delivering solutions based upon forecasting models and market research methodologies that have been extensively validated for use in the pharmaceutical industry. All our approaches are designed to maximize both your forecast accuracy, with deliverables that fit flexibly with your specific project requirements. Inpharmation runs Europe’s leading pharmaceutical pricing for market access executive training courses. In all our projects we place great importance on transferring knowledge and skills to our clients.